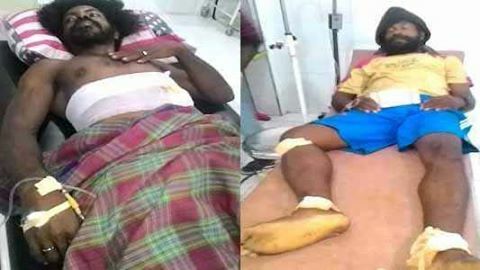 I am full of grief to learn reports that 4 more West Papuan people were killed and 8 more shot in cold blood by the Indonesian military and police in Yapen last week. According to recent reports, on 1st December the Indonesian military raided Wanampompi village in the Angkaisera district on Yapen Island. The villagers were simply raising the West Papuan national flag and peacefully commemorating West Papua National Day, which is marked internationally with a Global Flag Raising. 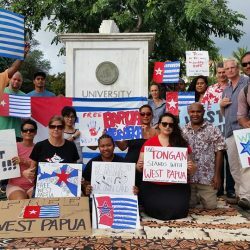 But while hundreds of people around the world were able to freely raise the West Papuan flag and show their support for West Papua’s freedom, West Papuans were arrested beaten and killed just for doing so. It breaks my heart every time I hear such news of yet another human rights atrocity committed by the Indonesian authorities against my people. How can the raising of a national flag justify the shooting and killing of innocent people? It is very clear that the Indonesian government’s intention is to wipe out the people of West Papua from the face of the Earth. 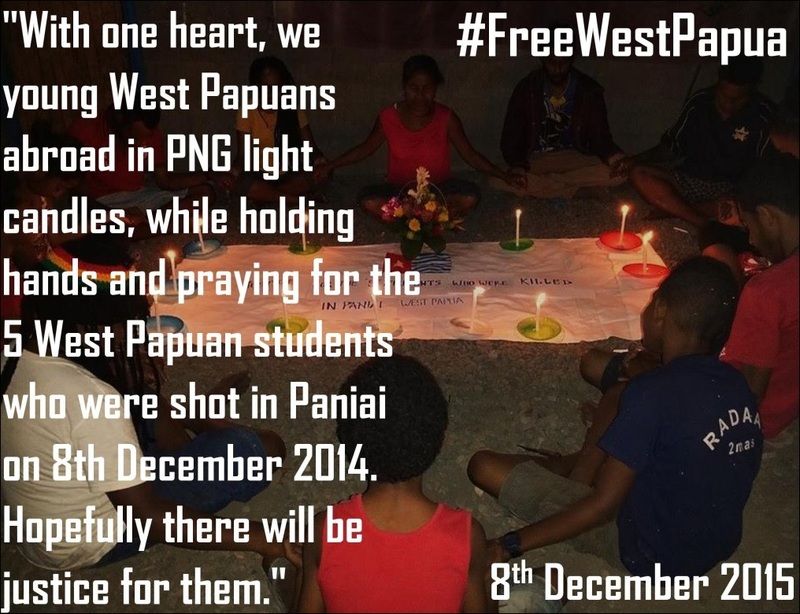 Last month, 2 days ago, we West Papuans mourned on the Anniversary of the notorious Paniai Massacre when 5 West Papuan children were brutally killed and 17 others shot by the Indonesian military at a peaceful demonstration. 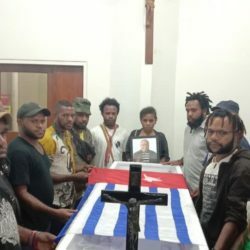 In fact only last month, West Papuan Independence Leader Rihko Wambu died from his injuries after being brutally tortured by the Indonesian police in August. 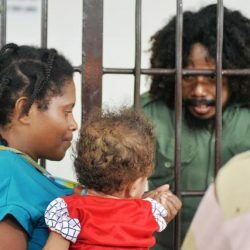 This combined with other serious human rights abuses such as the shooting and beating of West Papuan students in Jakarta, adds to the escalating human rights crisis facing West Papuans. Indonesia has been praised for becoming a democracy but while there may be democracy in Indonesia, there is still no democracy in occupied West Papua. We are not free to raise our national flag without fear of being given a 15 year jail sentence or even shot. We are not free to peacefully demonstrate for Independence without fear of being tortured and locked up. There is increasing Indonesian state violence against my people and only yesterday the Institute for Research, Study and Development of Legal Aid (LP3BH) in Manokwari described how the intensity of the violence perpetrated by the Armed Forces and police in terms of serious human rights violations has increased this year. 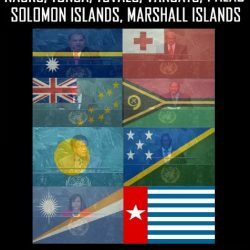 This is exactly why we West Papuans desperately need a high level Fact Finding Mission to West Papua, organised by the Pacific Islands Forum, as agreed at their recent leaders meeting. There is a 21st Century genocide still being committed against Pacific Islanders and yet the world remains blind. We desperately need these human rights abuses to be investigated and stopped before it is too late. 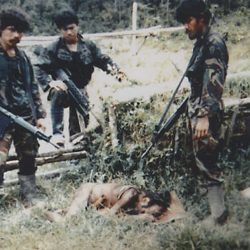 Earlier this year, the International Association of Genocide Scholars found that Cold Genocide was being committed by Indonesia in West Papua. 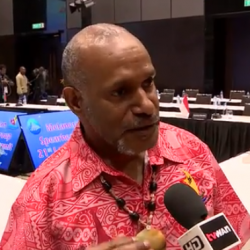 In fact just last month, the Governor of West Papua said how he was worried that in 10 to 20 years time West Papuans would vanish completely. 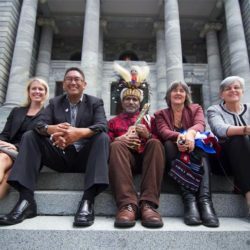 Therefore on behalf of my people, I call upon the Melanesian Spearhead Group, the Pacific Islands Forum and all relevant bodies to please help to from such a human rights fact-finding mission and to discover and help to stop the ongoing genocide against Melanesian Pacific Islanders to this day. I also call upon human rights groups such as Amnesty International and Human Rights watch to please continue to investigate the gross human rights abuses still being committed in West Papua. 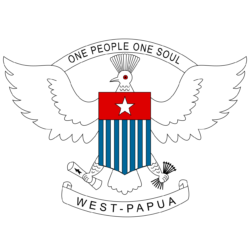 I appeal to the worlds media to please also report about the situation in occupied West Papua. There has been a media blackout for the last 50 years because the Indonesian government has effectively barred all foreign journalists from reporting in the country. The world’s public have a right to know the truth about what is happening in West Papua and I urge all journalists available to please investigate the real situation in my country. And I appeal to you, people of the world to please look at the terrible situation my people are facing. 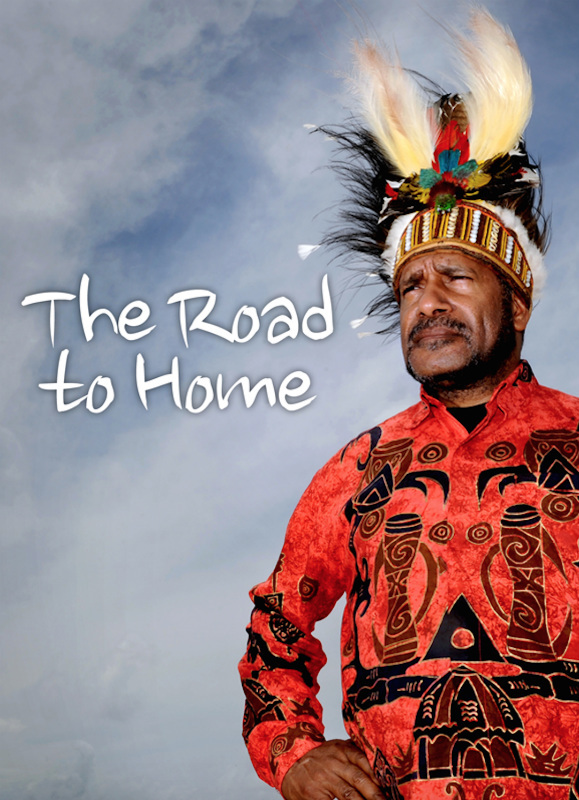 In 30 or 40 years, there may be no more West Papuans left in West Papua. As human beings we cannot leave our fellow human beings to perish in this way. The world needs to know about this 21st Century genocide in occupied West Papua. Please join with myself and my people in condemning these terrible attacks happening against innocent Melanesian people just 250km North of Australia. Please spread the word about the situation in occupied West Papua and together let us put an end to the worlds longest running genocide. Together, we will Free West Papua. Rest in Peace all those who died in the massacre in Yapen. With your spirits, we will continue to campaign until West Papua is finally free and Independent. 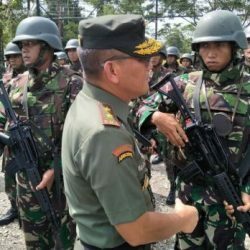 *It has been reported that the names of those shot in Yapen is Yonas Manitori, Darius Andraibi, Herik Manitori and Julian Robaha Warowai Paulinus, Zacharias Turunat, Yance Manitori, Agus Manitori, Pilemon Ayomi, Alius Karimati, David Ayomi, and Anton Runaweri. Full and exact details are not yet known. Time is running out. We need a peaceful solution in West Papua that addresses the root cause of the suffering.